In a recent annual ranking published by Linkedin, Coinbase has made it to the list of the top 50 companies to work for in the US. Coinbase is the only cryptocurrency and blockchain company that made it on the list. Employee retention – measures how many employees are still at the company at least one year after their date of hire, based on LinkedIn member profiles. To be eligible, companies must have at least 500 employees as of Feb. 1, 2019, and must have flat or positive employment growth over the 12 months (Feb. 1, 2018, through Jan. 31, 2019). Coinbase has ranked 35th in the list, notably above big companies like Twitter, Intel, GE, JP Morgan Chase &Co, etc. Coinbase also happens to be one of only 2 in the list with under 1000 employees. Founded in June of 2012, Coinbase is a digital currency platform where merchants and consumers can transact with new digital currencies. Headquartered in San Fransisco, Coinbase serves 32 countries and has a revenue of approximately $1 Billion. Plans to offer 401(k) matching in 2018, a benefit many small companies do not offer. 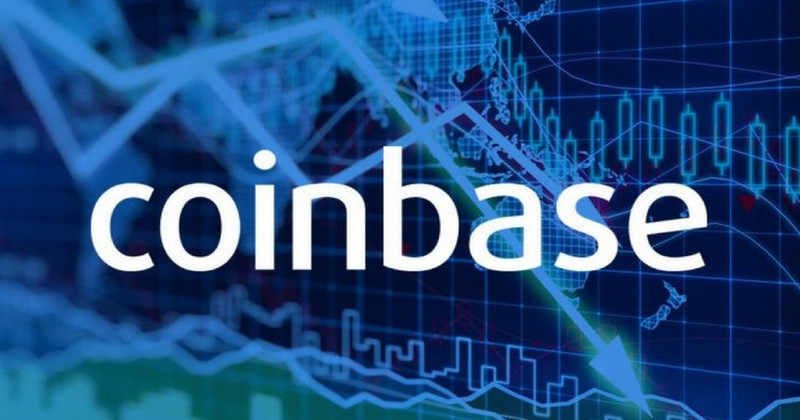 Though Coinbase also recently has seen its own share of controversies regarding the Neutrino acquisition, it needs to be seen whether CEO Brain Armstrong can steer Coinbase through the initial turbulence towards an exciting future. How Operation Prowli infects 40,000 Machines with Monero Miner?